If you have green fingers (or want to learn how to get them), there are plenty of apps that will help you make the most out of your wellies. From plant identifiers to garden designers, here are some of the best apps to make your garden thrive throughout the seasons. Connect with other gardeners to receive advice and inspiration and share your photos with other green-fingered enthusiasts. Use the plant identification feature and delve into the planting encyclopaedia to learn about the plants in your garden. Receive notifications to help you tend to your garden’s needs. Free to download. Read up on the latest tips for tending to your shrubs. Set yourself reminders so you don’t forget to water the plants, and schedule in the best time to plant new bulbs. You can also track the progress of your garden, using the Journal function, where you can add photos and share progress with your friends online. Free to download. 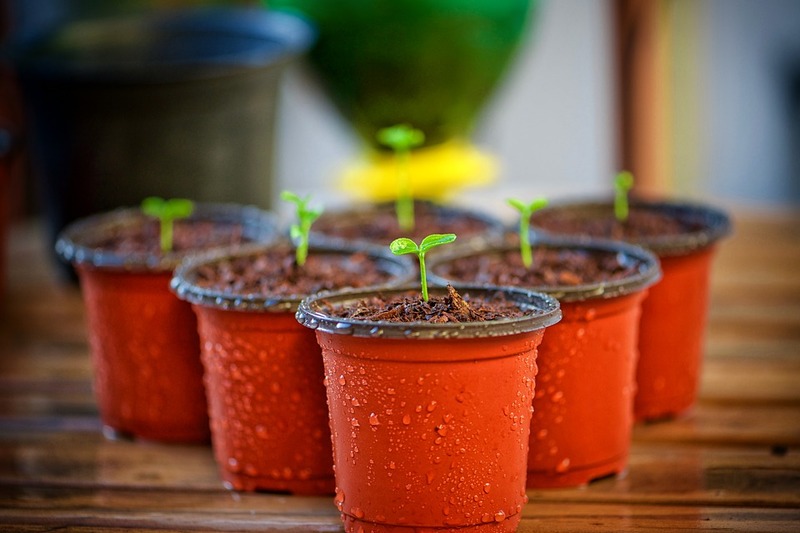 Plan and design your garden and keep track of where you have planted all your seeds and bulbs. Learn about the needs of your plants and read up on advice regarding how to take care of your plants. You can also receive planting reminders and learn about your plant health via the pest and disease database. £7.99 to download. Use your phone or tablet to scan the barcode of your newly bought plant and this app will send you monthly care information on how to look after it. Use the app’s camera function to take a photo of a plant, garden pest or disease, and receive information about it from horticultural experts. £3.99 (monthly premium), £35.99 (annual premium). Additional fees for buying optional credits. Design your own garden before you get the spade out. Use exact dimensions and mark out different areas of your property, including the garden fence, terrace and house. Choose from over 200 items to include in your design, including garden furniture, trees, barbecues and even a pool (if you’re lucky enough to have one!). Change the textures of your items and see your results in 3D. Free to download. This clever app will browse through its database to identify the plant you have just taken a photo of. It will then provide you with information about that plant, which has been provided by the experts. Using the search function, you can also find answers to commonly asked questions related to your garden, including those about pest problems and diseases. Free to download. Well-presented recipes that make getting the food from your vegetable patch to your plate easier than ever. Browse through healthy recipes including gluten-free, vegan, raw, salads and snacks, or type in the fruit or vegetables you have grown to find a recipe that includes it. Free or £2.99 for pro version. With the help of these apps and the recent good weather, there’s even more excuse to get outside and enjoy the sunshine!